People who know me or have read my work may be surprised by how much music influences my writing. I don’t listen to music when I write or even edit, but at other times, a chance song on the radio or browsing the musical selection on my phone can help spark an idea for a scene or an entire story line. The best examples are the novels I’ve written. The first – Prohibition – is a crime novel set in 1930 with an opening scene of the protagonist stalking someone through the cold, lonely streets of New York City. One could be forgiven for believing that scene was inspired by any number of noir movies – of which I am a huge fan – but in this case, they’d be wrong. The opening scene was inspired by Bruce Springsteen’s song Murder Incorporated. When I heard that song for the first time, the drum beats that open the song reminded me of footsteps echoing on an empty street as someone is fleeing for their life. The sax sounded like car horns blaring past the unfortunate man now on the run. The ending of the novel (which I won’t give away here) was inspired by 3 Doors Down’s Love Me When I’m Gone, a mournful tune that fit the ending of the book rather nicely. My novella Fight Card: Against the Ropes is a prequel to Prohibition and details the protagonist’s boxing career before he became a mob enforcer. The protagonist – Quinn – has always had his own soundtrack in my mind that was different from the over all soundtrack of whatever story in which he appears. In Against The Ropes, Quinn’s soundtrack comes to the fore: Everlast’s What It’s Like is a song about hard luck hard cases, a description that fits the Quinn character nicely. The ending of the book, where Quinn accepts the inevitable end of his boxing career and agrees to become an enforcer for the very men who have ruined his career, was inspired by the Rolling Stones’ Sympathy for the Devil. The crafty, patient villainy of the song seemed appropriate for Quinn’s acquiescence of a life of crime. The third book I have out now, Slow Burn by Noir Nation Books, is also set in 1930s New York, but the protagonist is a police detective named Charlie Doherty. He’s a corrupt, impure Tammany Hall hack and a man whose life is on a downward spiral. His wife left him, his career is ending in ignominy and he’s running out of reasons to get up in the morning. The melancholy, yet strong song Better than Me by Hinder suited Doherty well and I wrote the story with that tune in mind. Some people who have read Slow Burn think Dean Martin’s Ain’t That a Kick in the Head inspired the ending. But I thought of a more triumphant, slightly cocky song. How You Like Me Now by The Heavy worked best and it gave me inspiration for the ending scenes. Music doesn’t only influence the beginning and ends of my books. I also draw inspiration from music for other types of scenes I write. For more sentimental scenes, I listen to the theme from The Shawshank Redemption soundtrack or Now We Are Free by Hans Zimmer and Lisa Gerrard from the Gladiator soundtrack. The Band Perry’s If I Die Young inspired me to write a few scenes for a western I’m working on now called The Devil’s Cut. My work tends to have a lot of violence and action, and music plays a role in my crafting of those scenes as well. House of Pain’s Jump Around as well as Rob Zombie’s Super Charger Heaven have hard, edgy, fast-moving tempos that get the juices flowing and help me create scenes that pop. 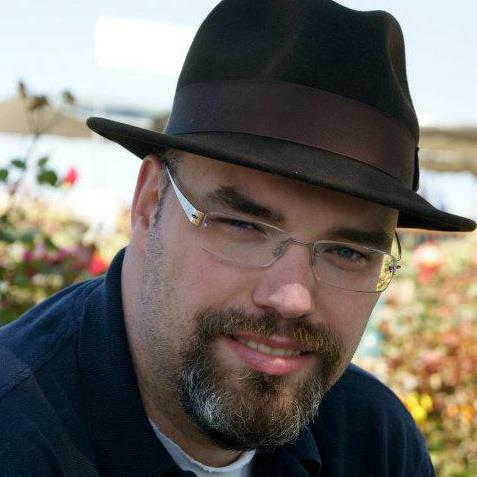 Terrence P. McCauley is an award winning crime writer. 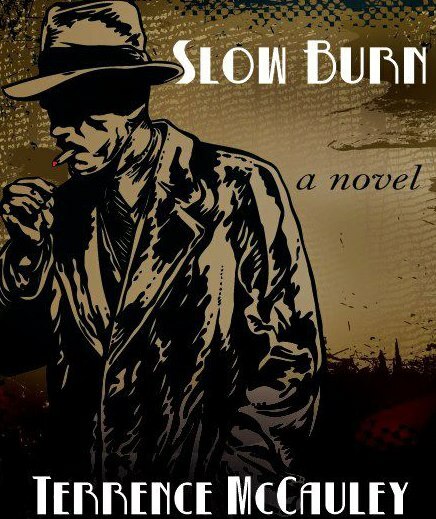 His latest novel, Slow Burn, is currently available in e-book format from Noir Nation Books on Amazon. His other books Prohibition, published by Airship 27, and Fight Card: Against the Ropes (Fight Card Books) are also available on Amazon. 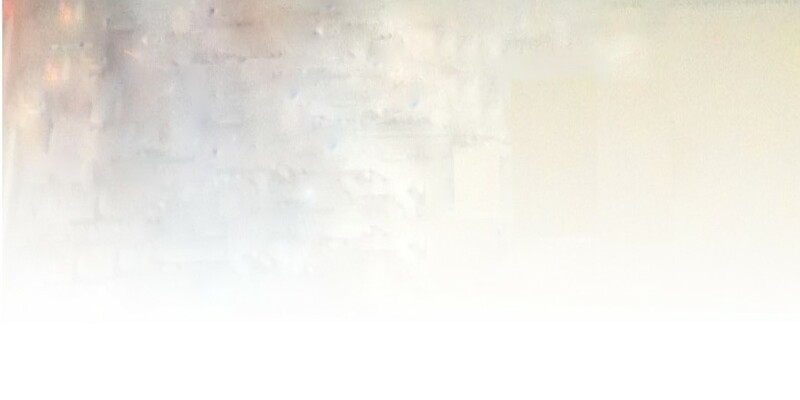 His website is here and you can follow him on Twitter @tmccauley_nyc and Facebook.